Congrats on finishing your manuscript! That’s so exciting! I can’t wait to purchase an read your passion. Your Mother in Law is very proud of you. Congratulations!! This sounds awesome! I can’t wait to read it! Congrats, Olivia, and best of luck with it. 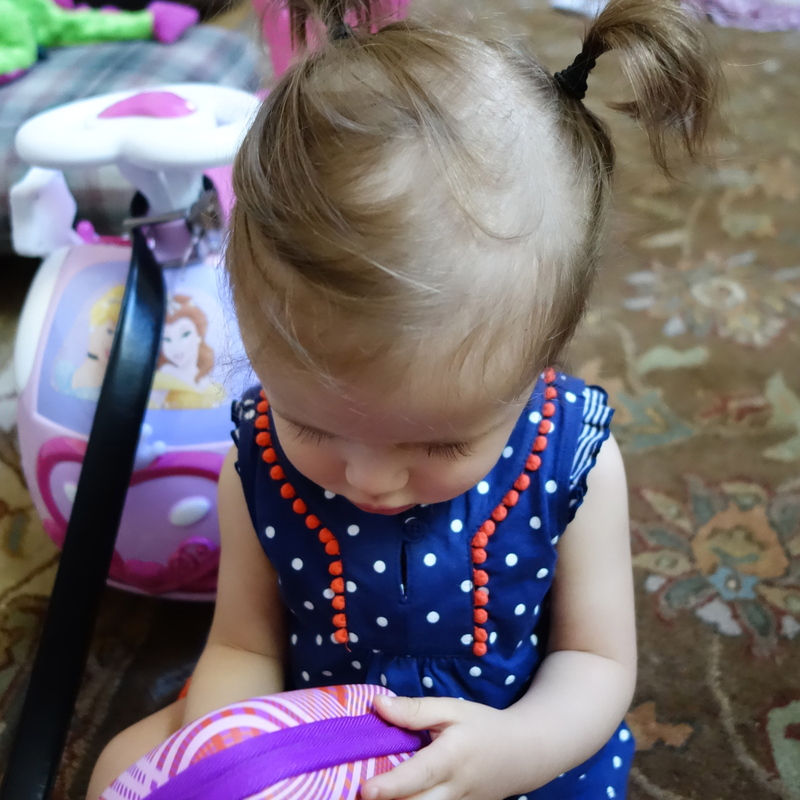 Love the pigtails on your little one–very sweet! Thank you, and I agree, something about pigtails is just too cute!